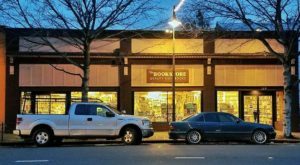 There are some adventures out there that every Northern Californian must experience at least once. Riding along one of our many horseback trails is one of them. Whether you’re a longtime horse enthusiast or you’ve never been on the saddle before, there’s a company that you’ll definitely want to check out. 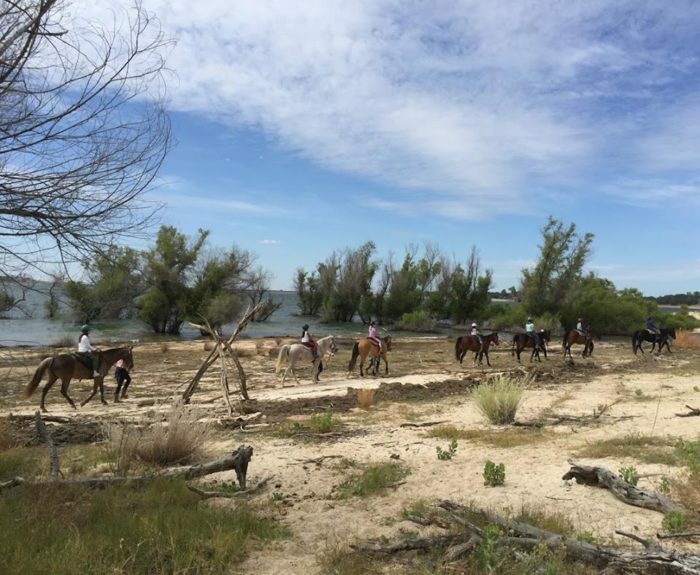 Based out of Granite Bay, Boarding On the Lake is one of the most magical horseback experiences in the state. 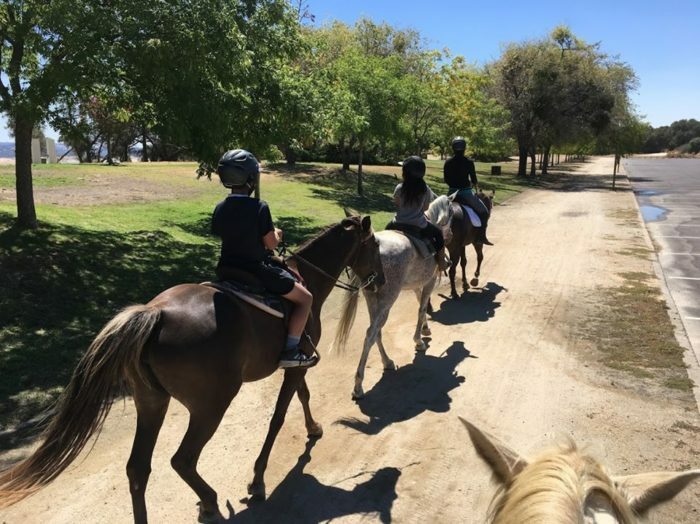 On this horseback trail ride, you’ll ride along the lake and witness some incredible natural beauty, all whilst having a blast with your friends and family. This is an adventure that everybody can love so check it out! 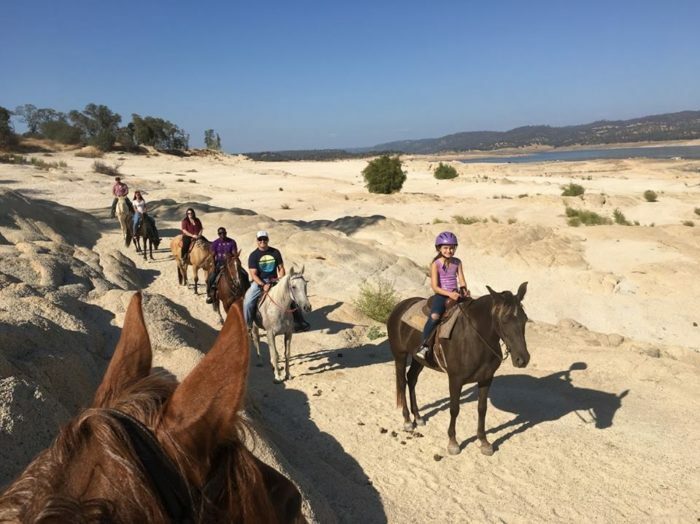 Boarding On The Lake is a family-owned horse boarding facility in Granite Bay that also offers private trail rides and riding lessons. If you've been itching for an adventure, you'll find it here. 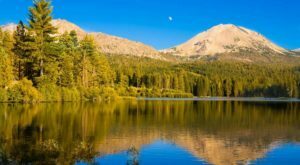 This is the perfect way to explore this beautiful region of Northern California. 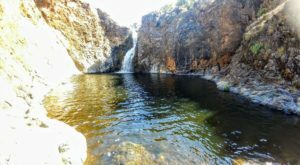 You'll experience the stunning natural beauty of Granite Bay and Folsom Lake as you ride along the trails. One thing's for sure—you'll be talking about this for a long, long time. 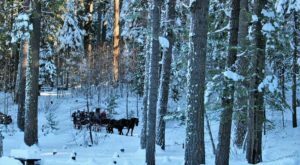 The trail rides are approximately two hours long and are given by reservation only. Rides take place Monday through Thursday at 10:00 am or 1:00 pm, and Friday through Sunday at 9:00 am or noon. You'll be led by an experienced guide for the entirety of the trail. 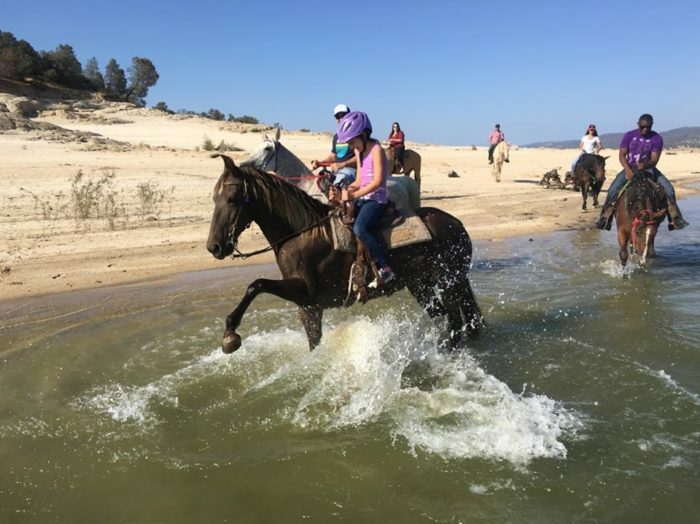 Even if you've never found yourself on the saddle before, riding a horse is soon to be second nature with the helping hand of one of Boarding On The Lake's experts. You'll start by saddling up at the barn before heading out on the trail. 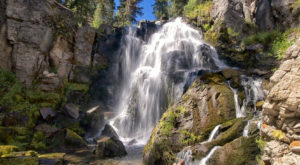 You'll first encounter a gorgeous forested landscape before heading down to the lake. You'll then ride along the lake's shoreline before heading back. The horses are known to playfully prance in the water, so watch out! 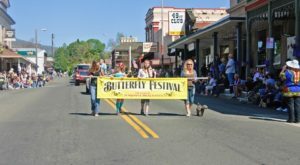 Most everybody can take part in this magical experience, although you do have to be at least 10 years old and within a certain weight limit. Long pants and closed toe shoes are required. 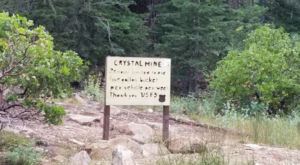 Remember that this is a real wilderness adventure. Living in Northern California means constantly coming across new experiences. 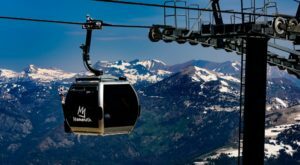 Don't be afraid to try something new and consider booking a one-of-a-kind trail ride with Boarding On The Lake. This is bound to be a memorable experience! For more information, you can visit their website here. What do you think? 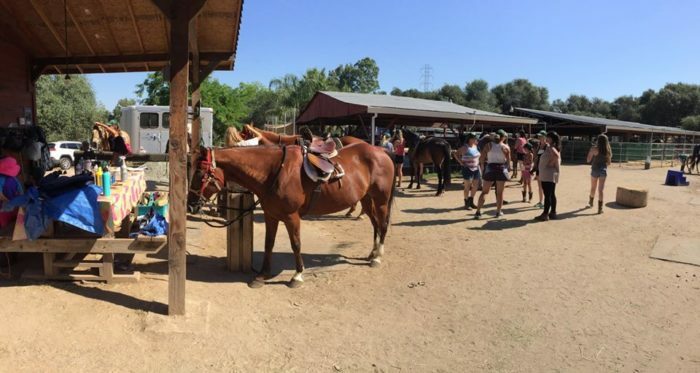 Will you be taking advantage of this horseback trail ride anytime soon? 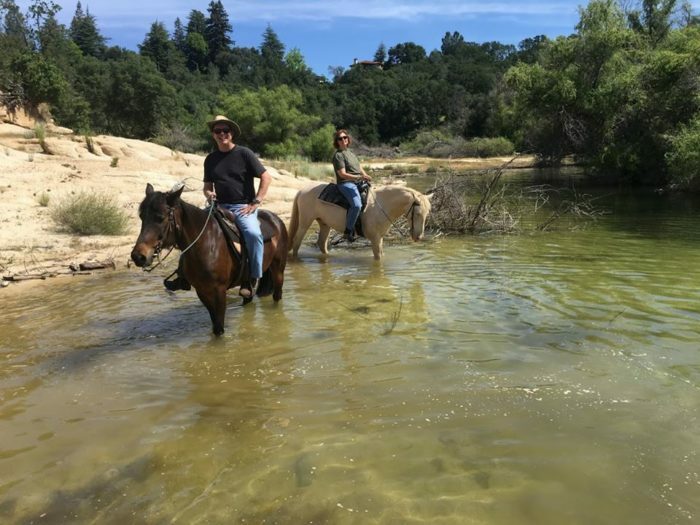 Let us know what your favorite horseback adventure in Northern California is in the comments below. 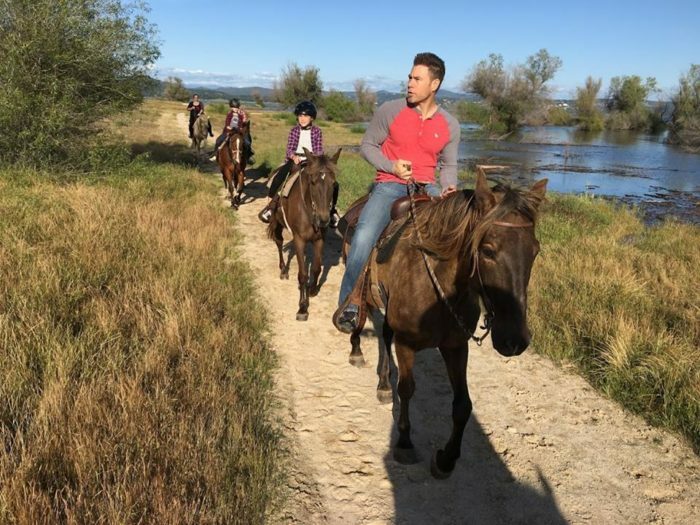 If you love horses, be sure to check out this Wild Horse Sanctuary In Northern California That Will Sweep You Off Your Feet.